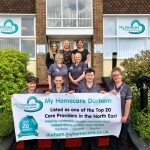 My Homecare Assistance is an award-winning Domiciliary Care Company offering quality Domiciliary Care, Live In Care and Befriending services across the North East. 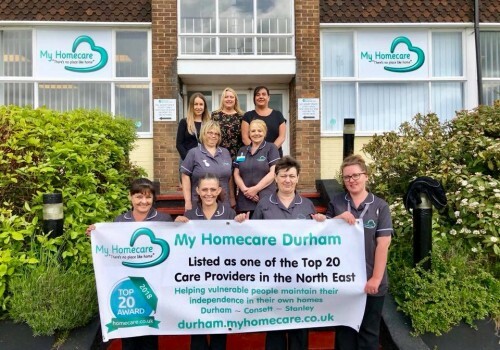 Our My Homecare Carers are available throughout County Durham and we provide a comprehensive care service for people who need our help and assistance. From simple visits for domestic assistance, through to full complex care 24 hour packages. 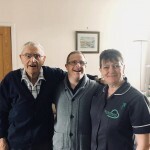 We provide various care services including Live In Care, Live In Care is often an ideal solution for you or a loved one who needs more intensive support and care whilst wishing to remain living in the comfort of their own home. 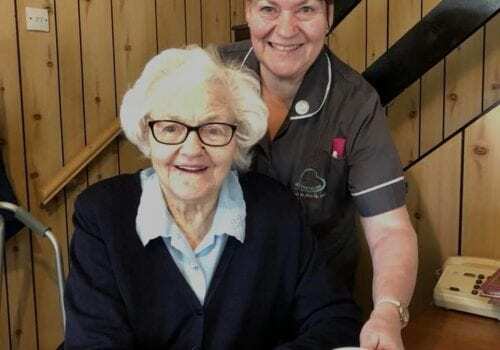 Now introducing our new service My Homecare Angels, it is not only individuals we care for, but we also offer cleaning and domestic assistance for your home too. 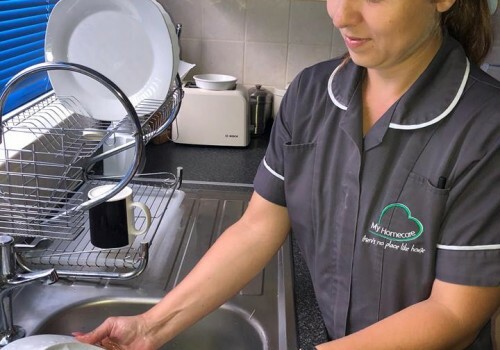 Our Angels can help with regular cleaning, one off cleaning, laundry, meal provision, to pop in checks. Our team of Angels are employed and trained by My Homecare who are regulated and Care Quality Commission compliant with a “GOOD RATING”. All of our staff have a DBS police and employment history checks. 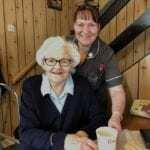 Our care staff and Angels are fully insured for any eventuality in your home. My Homecare Assistance is a private limited company. 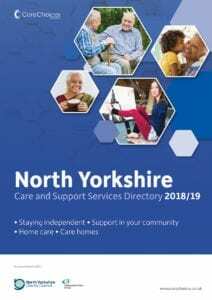 It was established in 2014 to meet the care and support needs of people wishing to maintain their independence and continue living in their own home across the County Durham area. 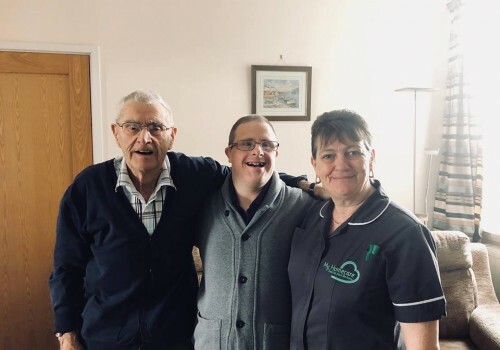 Registered with the Care Quality Commission, the company provides domiciliary care and live in care services, where required.